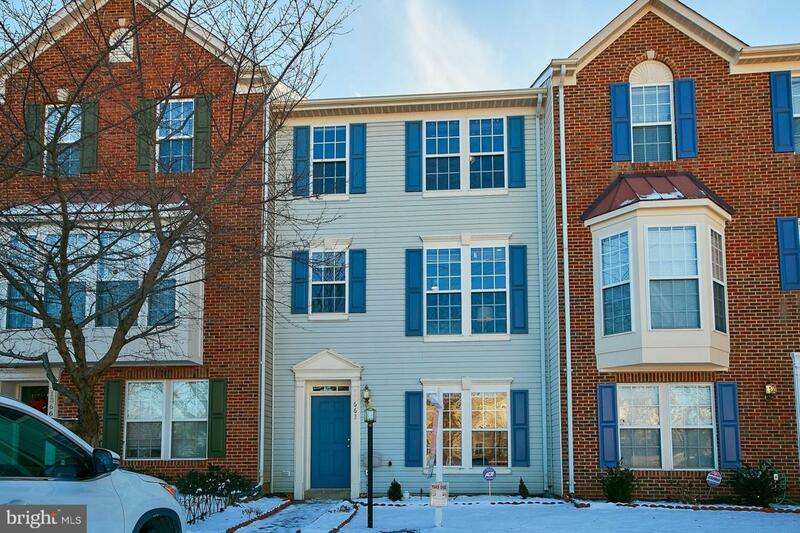 INCREDIBLE NORTHEAST FACING 3 LEVEL TOWN HOME IN HERNDON! This surprisingly large home, has everything you need! Over 2000 sqft and a main level with an unusually large rec-room that can be divided into many zones for entertaining, TV area, play and more! 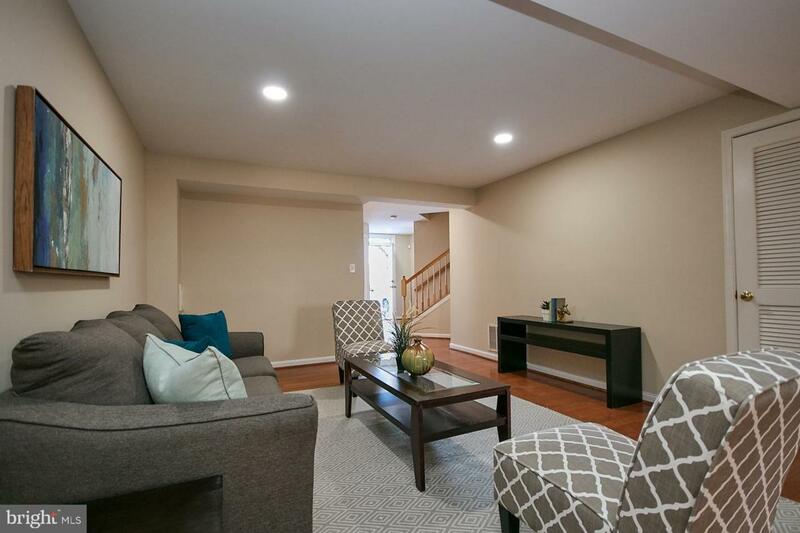 This basement has full size windows and a walk-out to the fully fenced backyard. There is also a full bedroom on the first level that can be used for a home office plus there is a full bath. The upper level is the true heart of the home! Enjoy the gourmet Kitchen and the multiple areas for living, dining and entertaining! 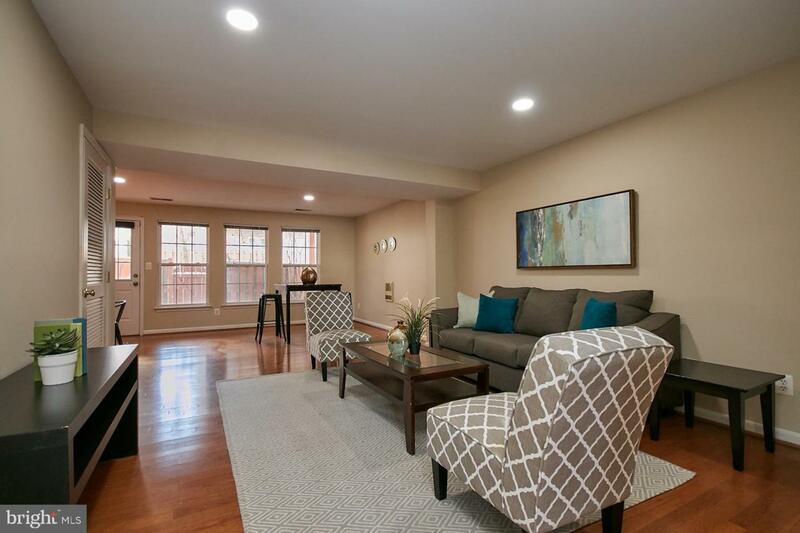 With an open and spacious layout, you will not want to leave this space! The second living room has a lovely gas fireplace with mantel and it leads into the large deck. The 3 upper level bedrooms are spacious and bright! The enormous master bedroom has an en-suite bath and a walk in closet. There is also a full hall bath. The location of this home cannot be better! Walk to shopping, restaurants and stores; Home will be highly accessible to the future Silver line Metro! This home's location is a commuters dream! 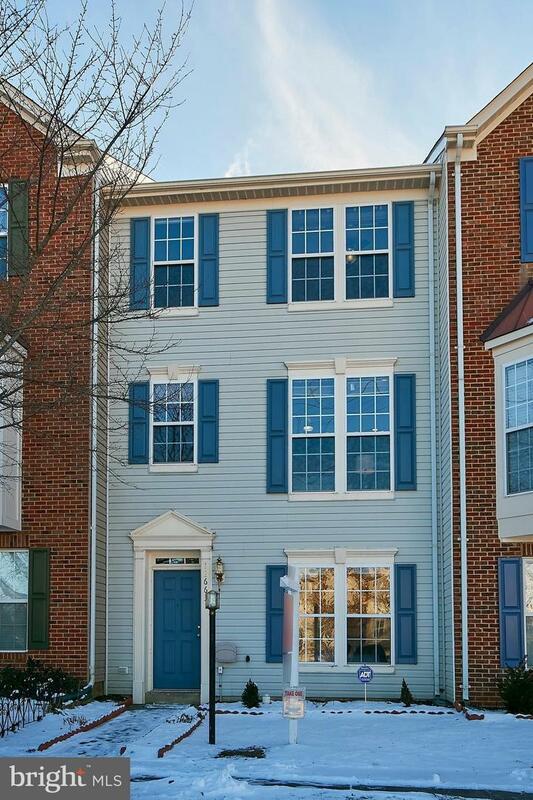 Brand new carpet through-out the home, new Stainless steel appliances, fresh paint, recessed lights and more ensure that you will enjoy living in this move-in ready home! Famed Fairfax county schools! Come see this beautiful home before it is gone!